From time to time, the blessing of virtually perfect climatic conditions can produce an exceptional vintage. The first of these was in 1999, when abundant winter and spring rainfall was followed by a warm, mild, yet sunny, ripening season. 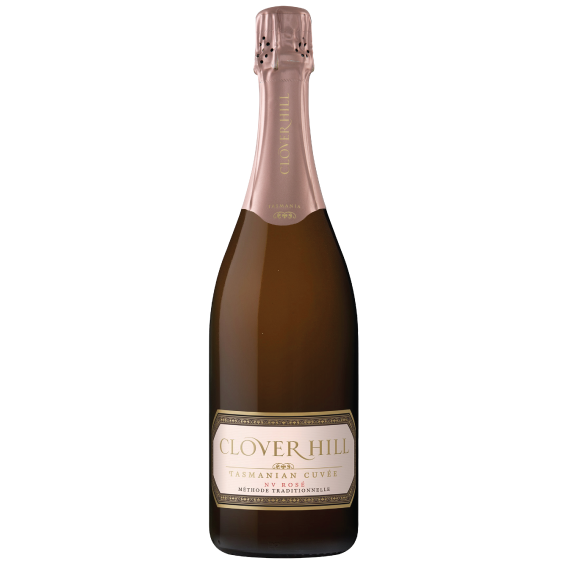 The fruit from this vintage was so outstanding, a small number of chardonnay parcels from the Clover Hill Vineyard were reserved to create the Cuvée Exceptionnelle Blanc de Blancs. The 2012 Blanc de Blancs is a pale straw colour with a fine, persistent bead and mousse. The wine displays aromas of fresh melon that is underpinned by toasty notes and sweet cinnamon. 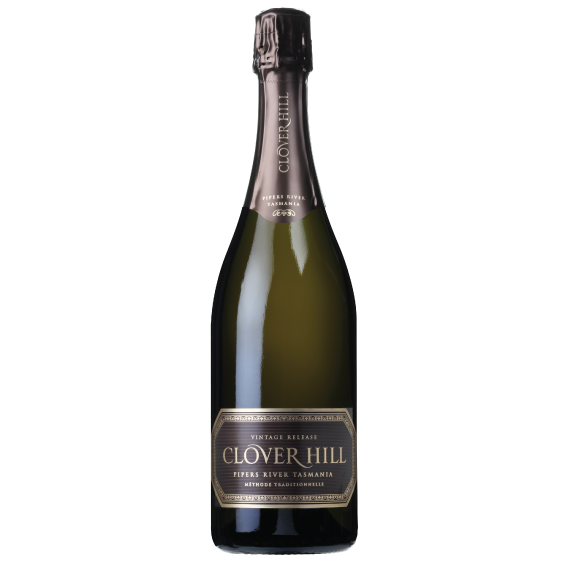 The palate is bold and rich with flavours of fresh citric fruit with a persistent soft minerality the lingers on the finish. This wine can be enjoyed now but will reward greatly if left to develop over the next 5-10 years. 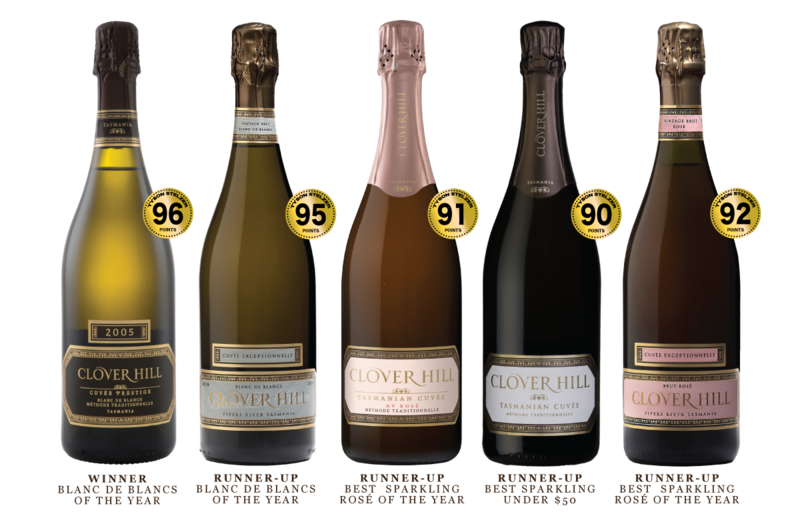 Today, when we have an exceptionally high-quality chardonnay vintage, we draw on our experience and heritage, to produce the Clover Hill Cuvée Exceptionelle Blanc de Blancs. With a warm and dry growing season the vines emerged from dormancy earlier than usual, allowing the grapes more time to develop. An unusually hot February further allowed for the fully formed grapes to develop rich and ripe flavours. This quick ripening resulted in full flavoured fruit that still retained its naturally bright acidity. 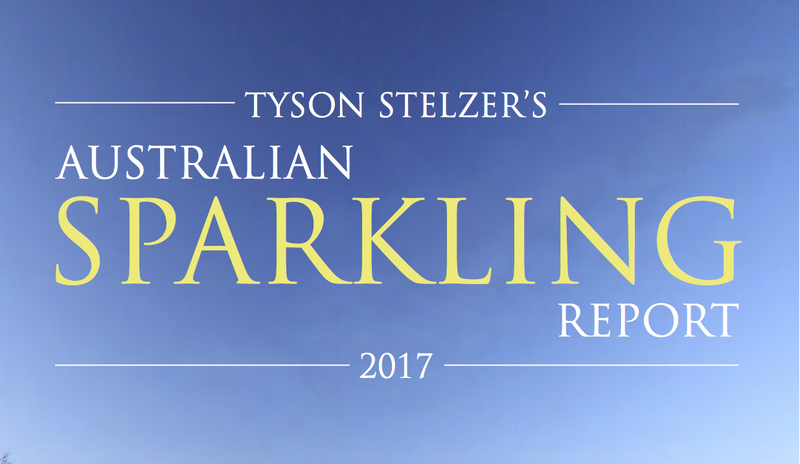 Excited by what was observed, the chardonnay blocks were inspected and only the finest parcels were selected for the Blanc de Blancs. These parcels were gently whole-bunch-pressed, fermented and underwent partial malolactic fermentation. Post-fermentation the tanks were held on their lees and were regularly battonaged. Once tiraged, the wine was aged on lees in bottle for a minimum of five and a half years prior to the first disgorging. 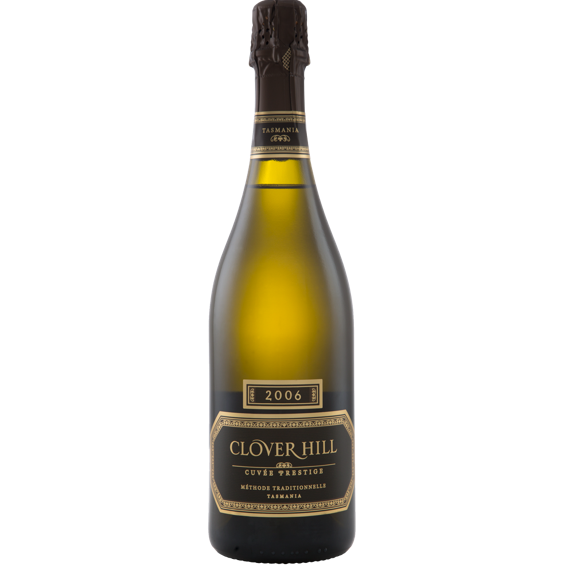 Chardonnay was where it all began for Clover Hill, and there is a tension and definition to this grape that defines the estate’s longest-lived wines to this day. 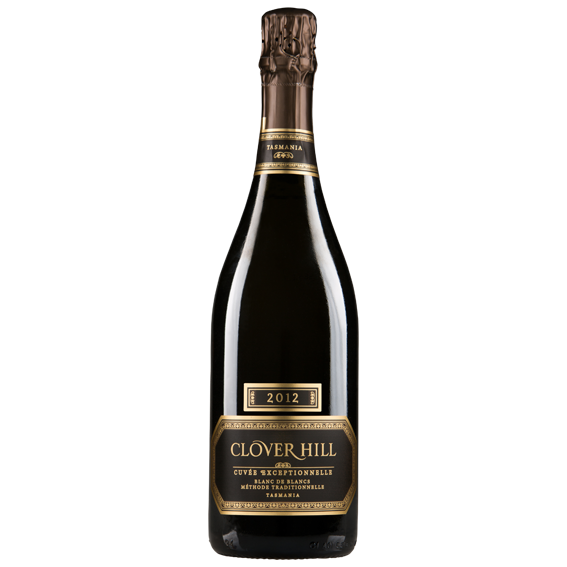 At six years of age, this cuvée upholds a bright, medium straw hue. There’s intensity of grapefruit, lemon butter and even the exuberance of star fruit, amidst the toast and burnt butter of bottle age. 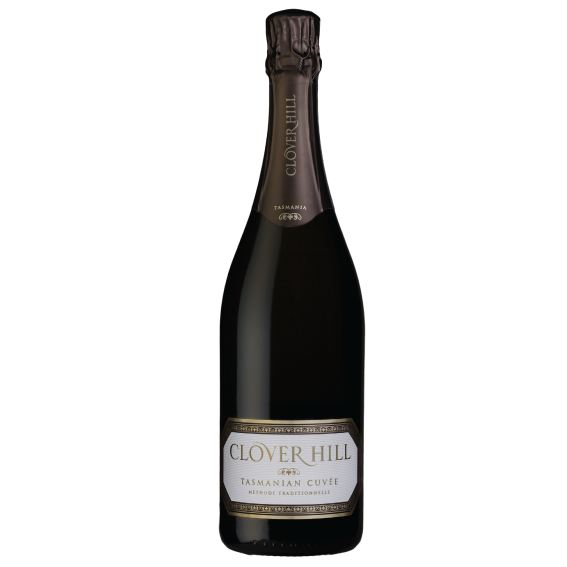 In creamy texture, mouth filling intensity and undeviating line and length, this is a grand release for Clover Hill, with plenty of energy still coiled into its folds.